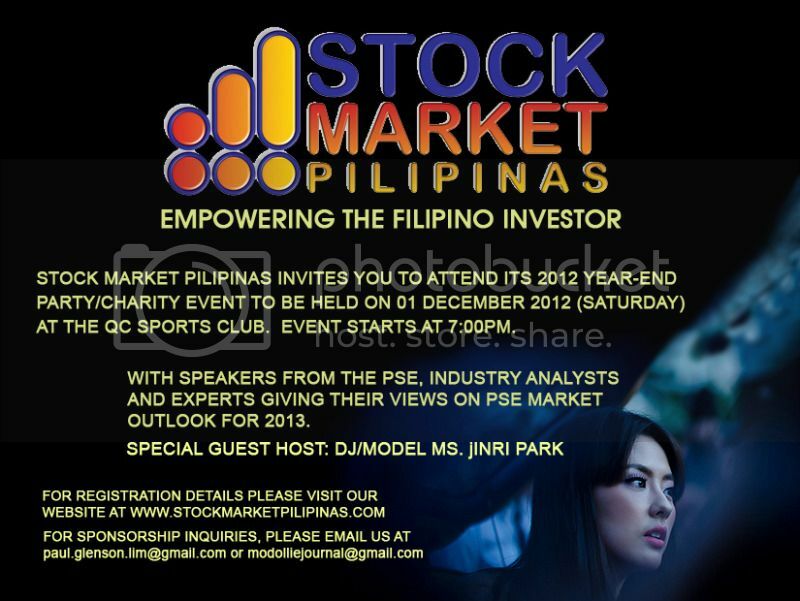 FINAL NA DEC 1, guest host is Ms. Jinri Park. voted dec 7.. see you jinri! este see you guys! if i'm in the philippines i will attend, dec 7 looks good. i would also like to attend the event in iloilo. that's where my parents are from. Ok ako sa Dec 7 Comm. Ok na ok to sir ollie sa wakas mamemeet ko rin kau,bro glenn,bro ni and the others, d ba kayo mga suplado sa personal?